In today’s world, data equates to business success. And Big Data mastery is a true competitive advantage for any aspiring IT pro. 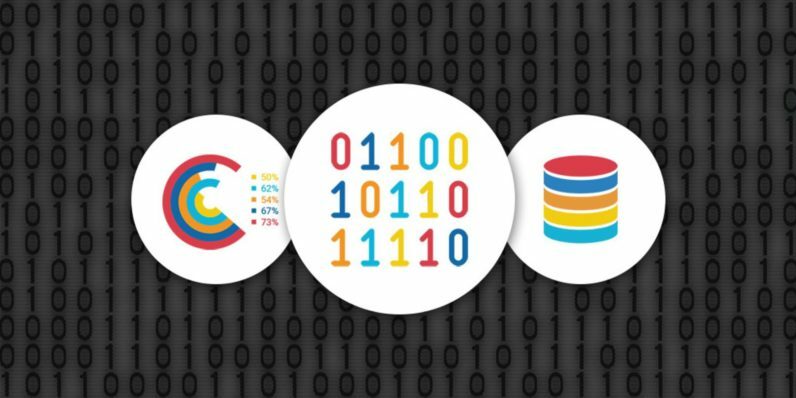 Add this valuable skill set to your resume in The Big Data Bundle, which boasts nine premium courses to prepare you for a lucrative IT career. For a limited time, you can take 93 percent off this training on TNW Deals, and pay just $45 for it. Through these courses, you can strategically apply the insights teased from datasets to make decisions that will drive your company’s success. Unlock the value hidden in your company’s data through data management, analytics, and other skills. Hive: You’ll be able to summarize, query, and analyze large amounts of data with this data warehouse infrastructure. Hadoop: Using this programming language, you’ll utilize the power of computer clusters to analyze reams of data. HDFS: This Java-based file system lets you easily and scalable store large amounts of data–up to a billion files if needed. MapReduce: Utilize this programming model to craft large datasets using a powerful algorithm. HBase: Add this open-source database to your skillsets, and you’ll be able to craft flexible databases like a champ. You’ll also add Spark, Pig, and other big data tools to your repertoire, and will become an undisputed big data pro by the end of your training. Make waves with in-demand skills, and get started today with The Big Data Bundle — now an impressive 93 percent off on TNW Deals.